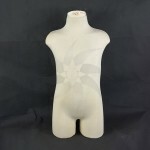 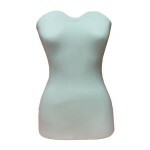 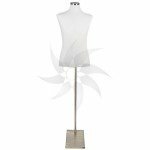 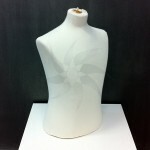 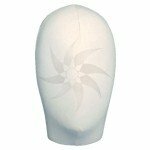 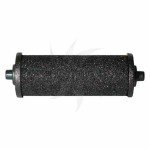 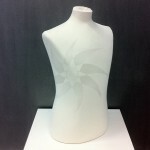 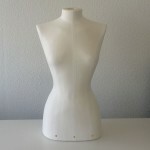 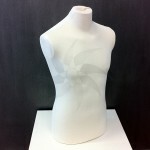 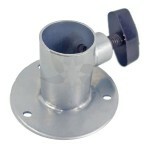 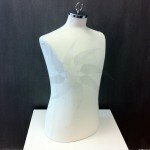 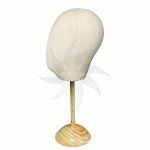 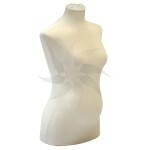 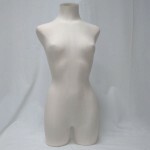 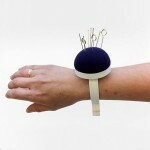 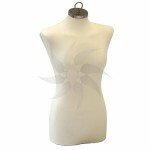 Here you can find all kinds of bust forms of men, women and child, with or without cotton cover, allowing sticking pins. 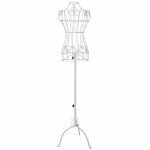 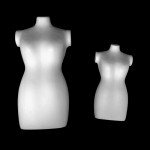 Especially useful for fashion schools, design students, tailors, dressmakers, seamstresses, shop windows and display of clothes in shops. 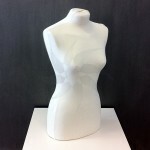 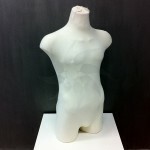 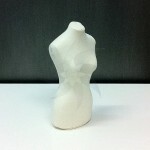 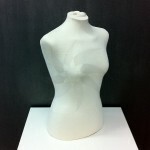 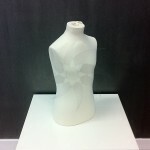 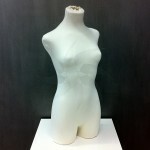 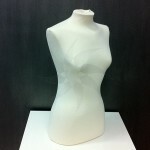 Miniature mannequin Torso of woman in porexpan (cork) white.